As new parents, there are so many buying decisions you'll be making - from brands, to products and the necessities. 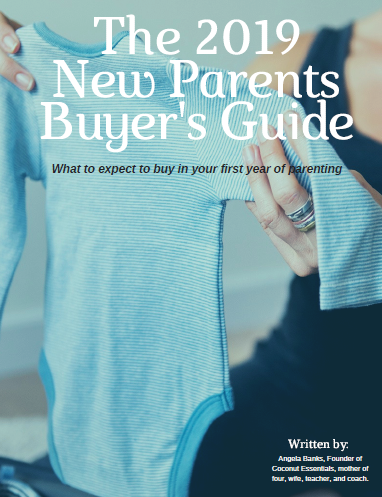 To save you time (and hopefully a few bucks), my husband and I created a New Parents Buyer's Guide that will tell you everything you need to know in your first year of parenting, when it comes to purchases. To download the 2019 New Parents Buyer's Guide, complete the form below. Yes, I want a copy of the guide! "This guide saved me hours of research and hundreds of dollars!"